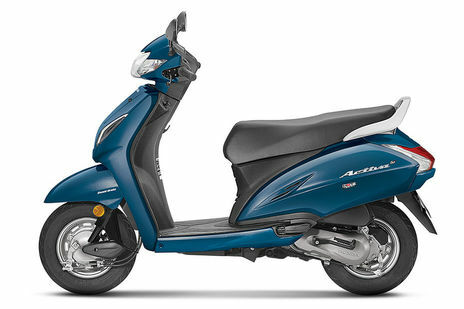 Honda Activa 5G On road price in Delhi starts at Rs62,818 for base variant: Activa 5G STD and the top variant: Activa 5G DLX, is available at Rs64,812 (On road, Delhi). Activa 5G has 2 variants on offer and you can choose from 8 colours available. 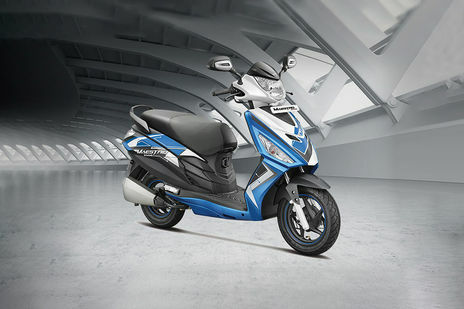 Check out Activa 5G bike Price, EMI options, competitors, nearby showrooms and loan offers to choose the best bike for you.